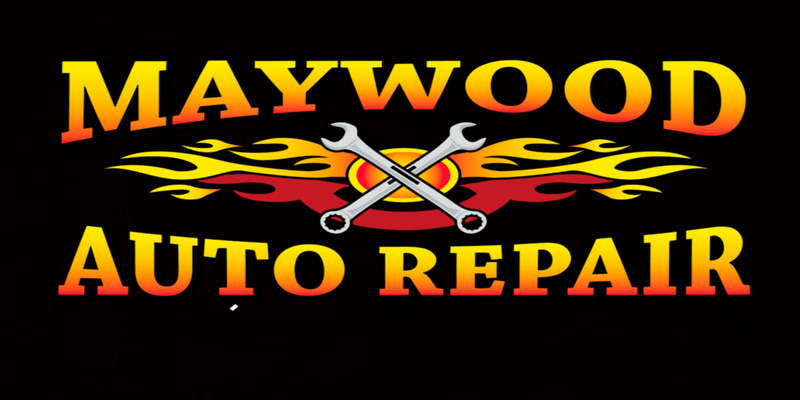 Who is Maywood Auto Repair? 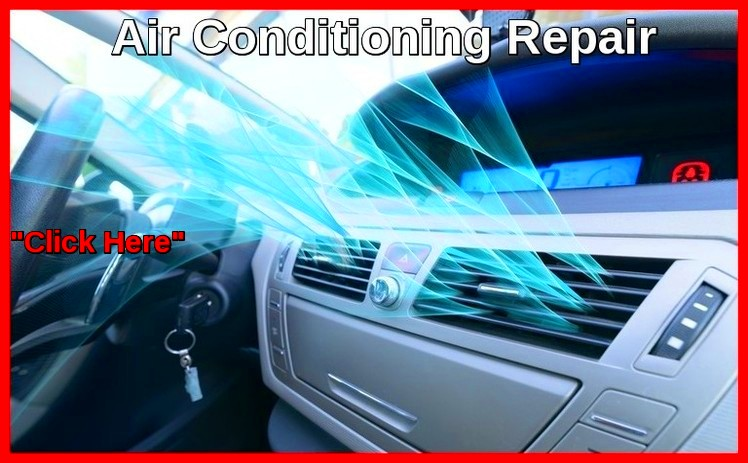 Air Conditioning – We will ensure your car’s air conditioner is running at peak performance. Battery Service – We will check to see that your car or truck battery is running at full speed. You never know when your battery may need charging or to be replaced. Bearings and Seals – Bearings should be replaced as a set. Do not let anyone take a shortcut by not replacing the seals. Belts and Hoses – We carry a complete line of belt and hoses that resist cracking and wear. If you need fan belts, alternator belts, V-belts, and any additional automotive hoses we have them here and ready to get you back on the road. 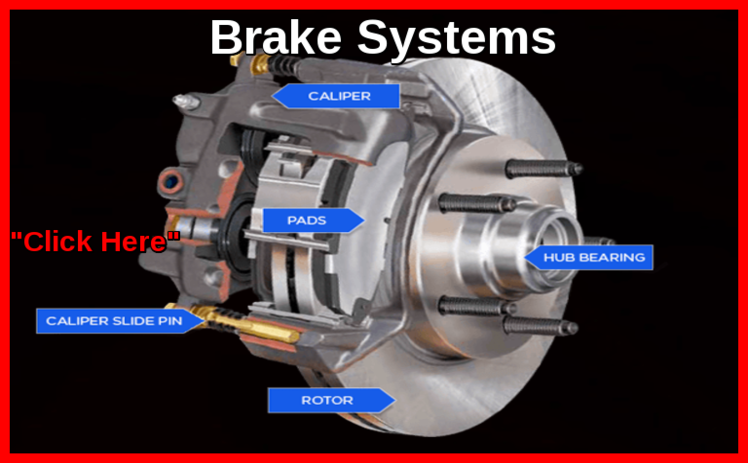 Brake Systems – There’s nothing scarier about being on the road than bad brakes! Bad brakes can vary from each vehicle and the symptoms are not always the same. Squeaking, vibrations, scraping noises, and less resistance are just a few of the examples. Charging Systems – These convert mechanical energy into electrical energy while your car or truck is running. Most charging systems include: ignition switch, battery, alternator, indicator, voltage regulator, and fusing. Computerized Engine Controls – These are the sensors that like to light up on your vehicle when something isn’t right. It can be something as simple as a low tire or an oil change, but that’s no reason to not be concerned. Stop by and let us make sure your vehicle is safe to be on the road. Cooling Systems – These were built to keep your car or truck at a cool temperature and maintain that temperature. 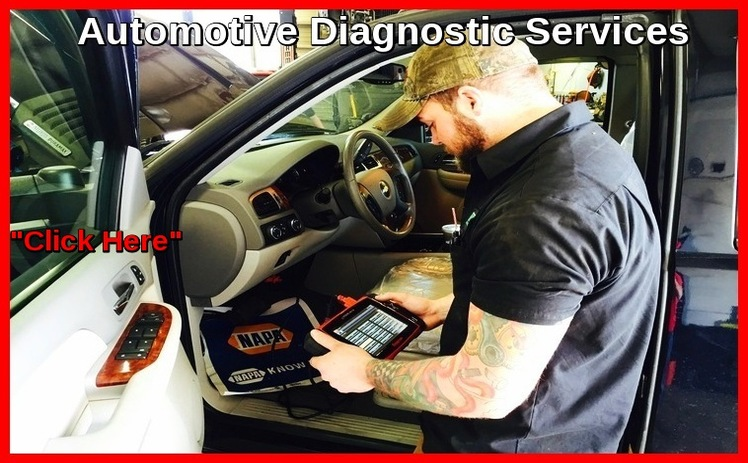 Diagnostics – Check Engine Light ON and what do you do? Bring it to us and we’ll give you a diagnosis. Drive Train Systems – AKA Powertrain systems, which include the engine, transmissions, drive shafts, differentials, and the final drive. If one of these isn’t working properly, then they are all affected. Emissions Control Systems – Vehicle emissions control systems are in place to help out our environment. The catalytic convertor is just one part that keeps our earth cleaner! 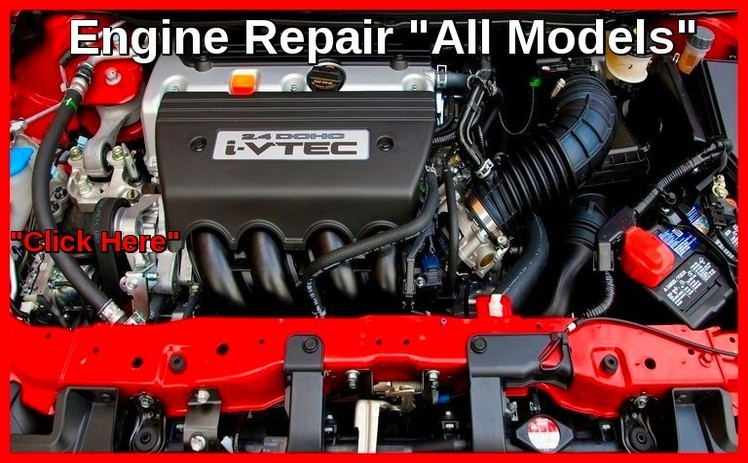 Engine Overhaul – This is when an engine has been removed, disassembled, cleaned out, inspected for malfunctions, repaired if necessary, and tested with the finest factory approved procedures. Computerized Engine Tune-Up – Tune-ups for cars without fuel injectors consist of replacing the plugs, points, and condenser, then adjusting the carburetor. 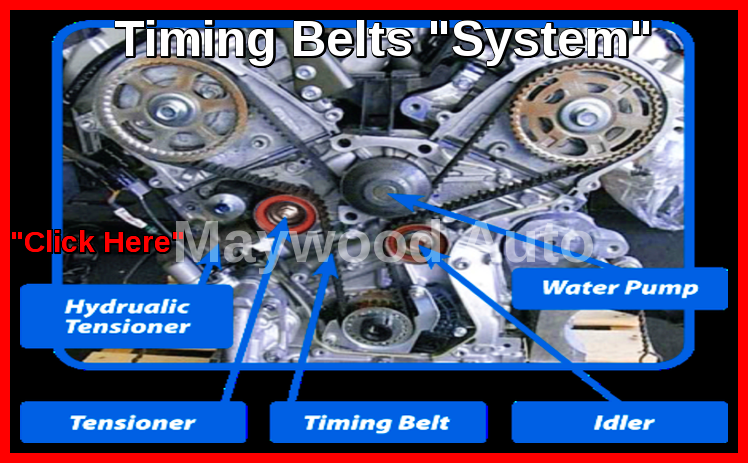 Newer cars’ tune-ups usually consist of changing out the timing belt, maybe changing transmission fluid, as well as the plugs and plug wires. 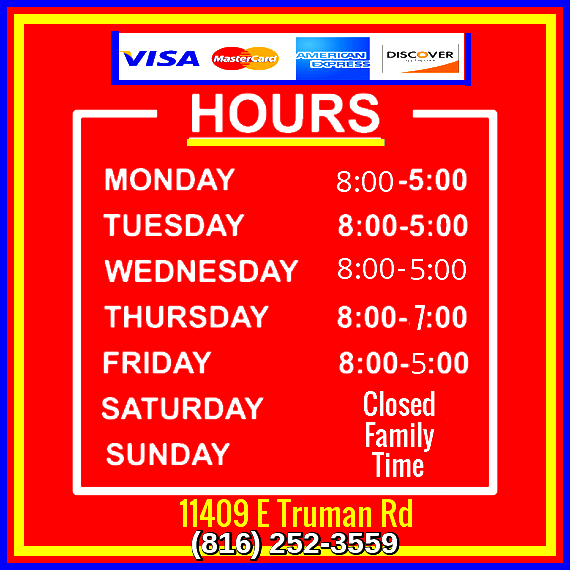 Fuel Systems – Older cars and trucks used carburetors instead of fuel injectors and we are here to service both. Fuel Injection Systems – These have replaced carburetors in new cars. Fuel injections systems pump fuel through a small nozzle with extreme pressure. Gasket Installation – A blown head gasket is bad for your vehicle and it’s important to change it out immediately. A bad head gasket damages the cooling system, engine block, pistons, and other vital engine components. Lighting Systems – Whether you need a head light or tail light replaced, or have other lighting or dashboard issues with your car, we’re here to help solve the problem. Mounts, Engine/Transmission – There are many different vehicles out there on the road and if you need an engine or transmission mounted come to us. 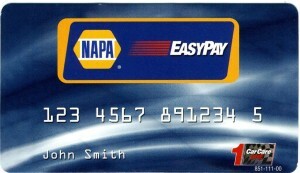 Oil Change and Lube – Oil changes are extremely important on maintaining the life of your vehicle. We use synthetic and synthetic blend oil. Don’t forget to change your filters, too! 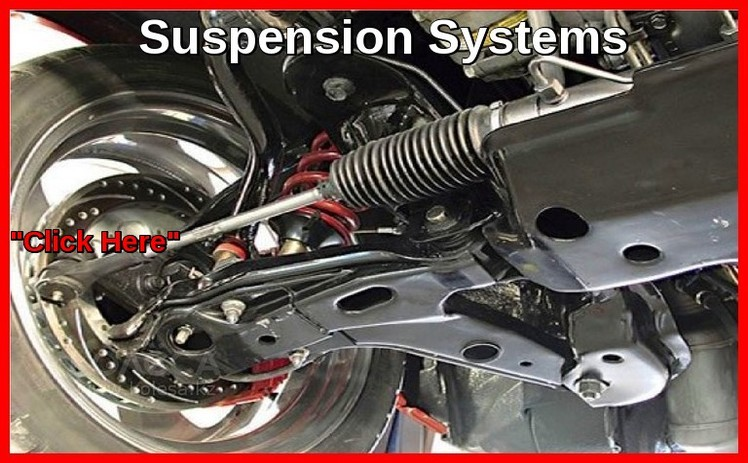 Suspension System – Steering and suspension are a key system in controlling and operating your car. It is made up of rods, joints, shafts, springs, absorbers, rods, arms, and knuckle. If one part is broken or damaged it will affect the way your vehicle moves. 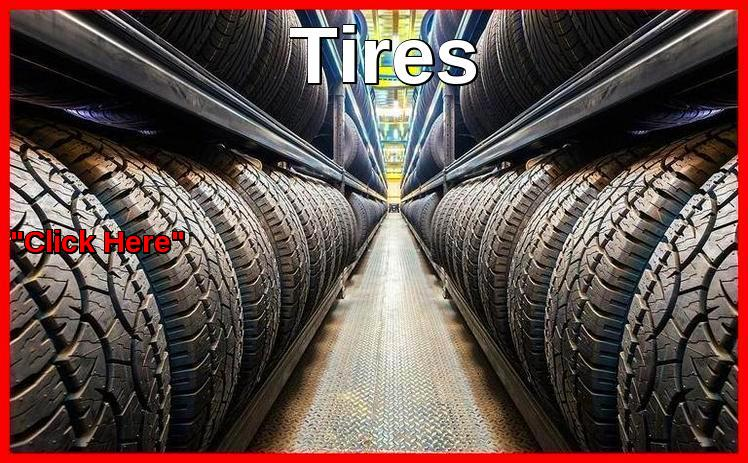 Tire Balance, Repair, and Rotation – To maintain the life of your tires make sure that you are getting regular tire rotation and balancing. 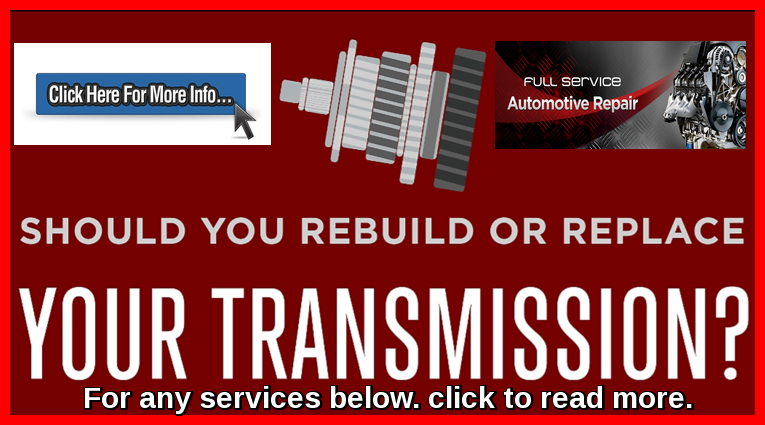 Transmission Repair and Overhaul – If you feel like your transmission is starting to slip get it checked out. We can repair all types of transmissions. Wheel Alignment Service – A wheel alignment or balance and rotate are not the same thing. An alignment should be done once a year and is affordable. If you feel like your car is not driving straight it’s usually because of piece of steel is bent. Some signs include your car pulling to the side, tires wearing down unevenly, or your steering wheel not being centered.